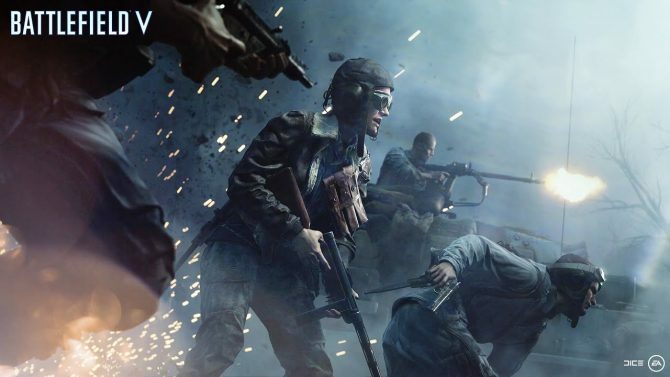 Characters in Battlefield V's War Stories will communicate in their respective languages according to a level designer at EA DICE. EA DICE seem to be working hard to add another layer of authenticity to the upcoming Battlefield V title by having the characters in War Stories all speak in their respective languages. We have recently seen the War Stories’ single-player campaign in a new trailer. The official EA_DICE Twitter account has been taken over by level designer Jeff Gagné for a few days —today being his last day— and is one of the developers responsible for working with the War Stories game mode in Battlefield V. While he’s been busy showing off some level design in their Frostbite Editor and progression systems, he’s also been replying to people’s questions. In one particular Tweet he shared a video of a cutscene for the Battlefield V Tirailleur war story being recorded —which you can find below—with actors wearing fancy-pants motion trackers and headgear. One user, @French_Grizzly noticed the actors speaking in French. Every characters in the war stories are speaking in their respective language. Jeff responded stating that every character in the War Stories campaigns will be speaking in their respective languages as seen in the above Tweet. He also clarifies that they’re even speaking in Sénégalais French. If you’re interested in how things are done behind the scenes for Battlefield V, or just seeing what’s in store when it does launch, it’s certainly worth going through EA DICE’s Twitter account and checking out Jeff’s tweets. 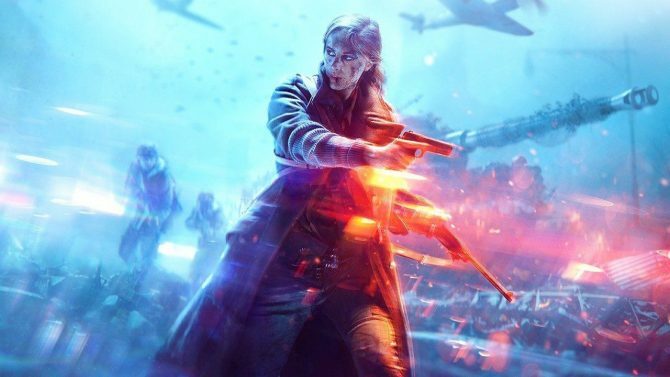 Battlefield V will be launching on PC, Xbox One, and PS4. 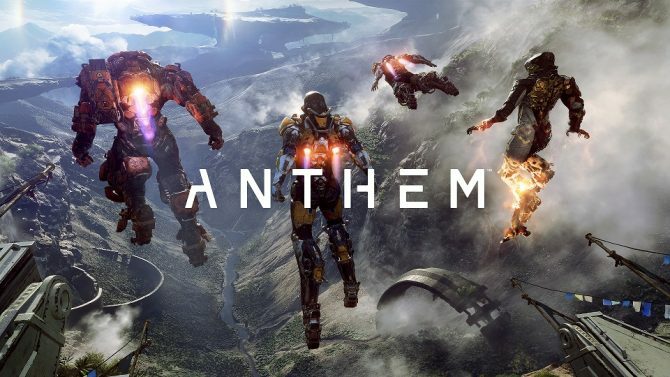 It was originally to be launched on October 19th but is now due to arrive on the 20th November while some final adjustments to the core gameplay were made. Here is a really cool behind the scene of one of the cutscene you will be able to see in Tirailleur war story.